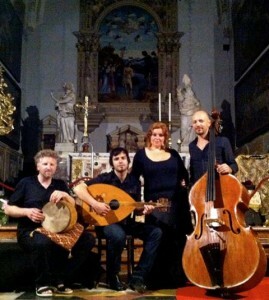 During December there is also a mini tour with “Olja’zz band” and symphony orchestra, playing in Croatian National Theatres across the country. 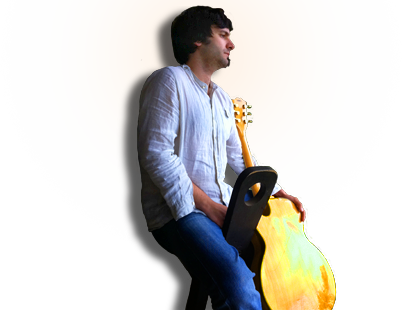 On December 7th at Tunel Club in Rijeka (Cro) Zoran is playing a duo concert with American guitar player and educator Corey Christiansen. 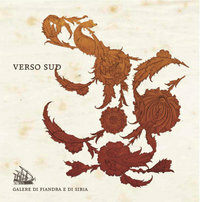 In november “Galere di Fiandra e di Siria” have a three day tour in Veneto, Italy. 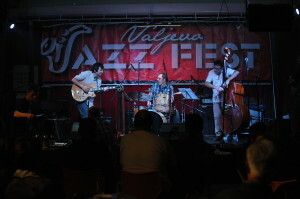 On october 18 Zoran played at Valjevo jazz festival with his “Loose trio”, feat. Simone Serafini & Luca Colussi. On 21.07.2012. 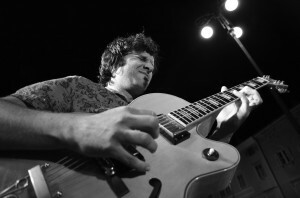 Zoran will be playing a concert at Hartera festival (Rijeka,HR), with Art pollution trio – expermiental music project.